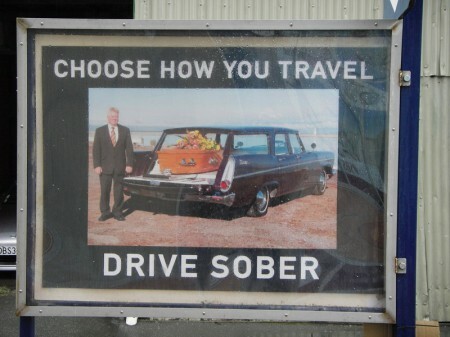 We have been looking forward to seeing our friends Grace and Brent in Hokitika again for a very long time. Finally catching up feels great; everyone has a lot to tell and time goes by far too fast. Brent is showing us the paintings he has done recently while Grace is preparing yet another yummy dinner in no time. Sitting together outside on the large table in the evening sun makes us feel as we had never been away. Can’t wait to see the green flash again! The spring creeks are calling and we continue south to Hari Hari. We spend the next three weeks fishing the magnificent rivers and creeks right at our doorstep. 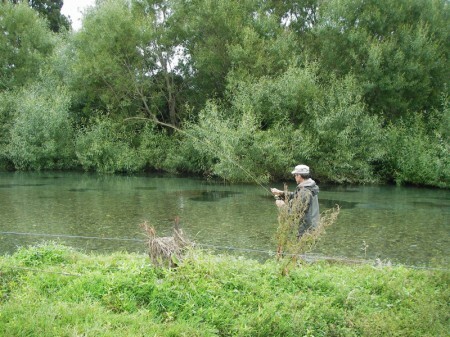 Well known La Fontaine Stream and many other less frequented waters provide days of pleasure and – best of all – we have to share the fishing with very few other anglers. The Waitangitaona River fishes especially well and the regular disturbance by the passing jet boat on its way to the white heron colony cannot spoil the experience. Daytrips to the glaciers are a welcome change and the busy townships of Franz Josef and Fox remind us of familiar places in the Swiss Alps. Roberts Point Walkway at Franz Josef, a walk we did years ago, is as scenic as we remembered it and we discover flowering native orchids and many other plants along the way. We enjoy the stay in Hari Hari and our chats with Tracy and Duane, our very friendly hosts at Flaxbush Motel and we promise ourselves to return as soon as possible. Because the weather is deteriorating and the forecast promises heavy rain for several days, we decide to leave the coast and head straight for Wanaka, where it is supposed to be warm and dry. When on the coast, one has to try whitebait patties. Catching whitebait is not only practiced in New Zealand, but it’s only here that is has become a passion for so many people with a special stronghold on the West Coast, where it has become an icon. 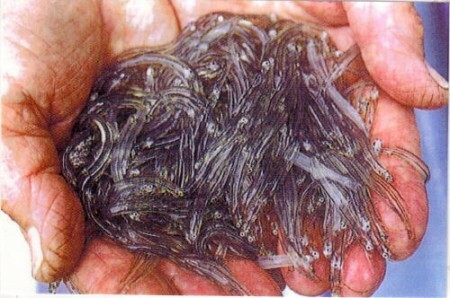 Whitebait are the young of several species of native fish, most of them belonging to the Galaxiidae family. In autumn the adult fish lay their eggs and the larvae are carried out to sea or into the estuaries. They return in spring as transparent whitebait with a length of several centimeters and migrate up rivers and creeks to grow to adults. In the height of the whitebait season thousands of people take up station along a river mouth, many of them staying in basic huts and shelters so they don’t miss a good run. Big scoop nets are used to catch the small fish that swim upriver close to the banks. Last season has been very poor on the coast and therefore whitebait is scarce and even more expensive than usual. Many years ago whitebait was abundant and a small industry with canneries exported the delicacy and provided most needed income for the coasters. The drive along the southern West Coast is probably one of the most spectacular in New Zealand and there are so many things to see along the way, from penguin colonies to beautiful remote beaches to remains of early settlements. 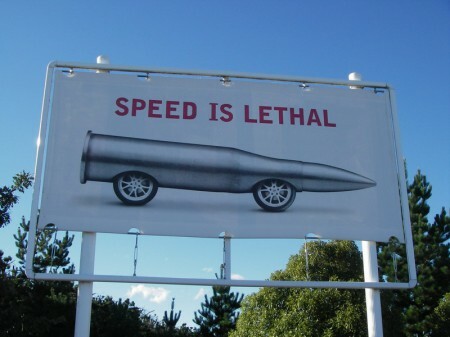 Driving over Haast pass is always exciting and this time is no exception. Waterfalls and untamed rivers cut through native forest at its best. The high annual rainfall supports a lush green and dense plant cover unmatched elsewhere. Wanaka, on the shore of Lake Wanaka, is a very pleasant place, situated in the western corner of Otago’s high country and surrounded by impressive mountain peaks. It’s great for skiing in winter and for hiking and fishing in summer. 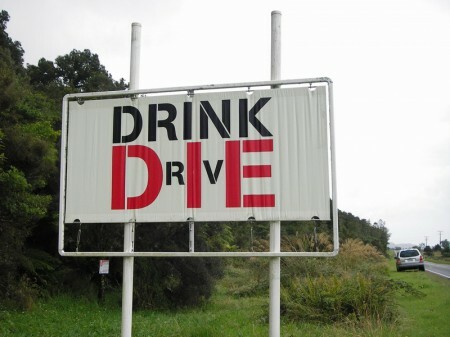 Wanaka has become pretty busy and accommodation is expensive. After searching for quite a while we are lucky to find an apartment on the upper floor of a small house. The view from the large terrace onto the lake and into the mountains is beautiful and we can’t get enough of it. The weather is sunny and warm and we do a lot of hiking. 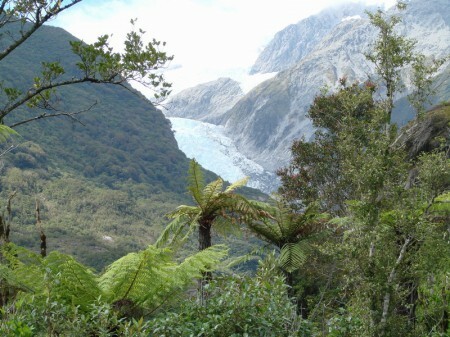 Roys Peak, Rob Roy Glacier and Aspiring Hut are just some of the places we walk to. 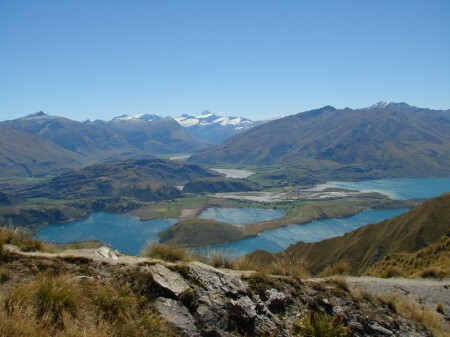 Roys Peak is only a five minute drive from town and after a steep 1200m ascent one is rewarded with a breathtaking 360° view over the lake and into the Southern Alps.